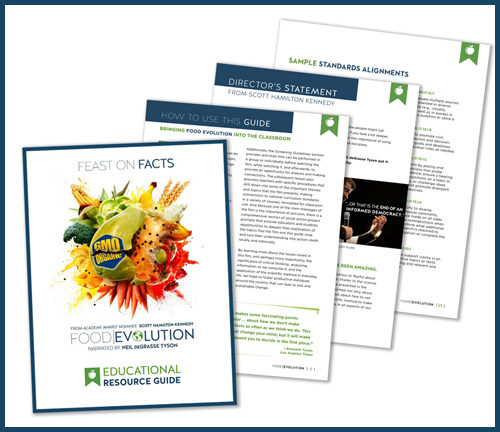 The FOOD EVOLUTION Educational Outreach Coalition strives to inspire middle school, high school, and college students – and communities at large – to use the scientific method to guide their decision-making. 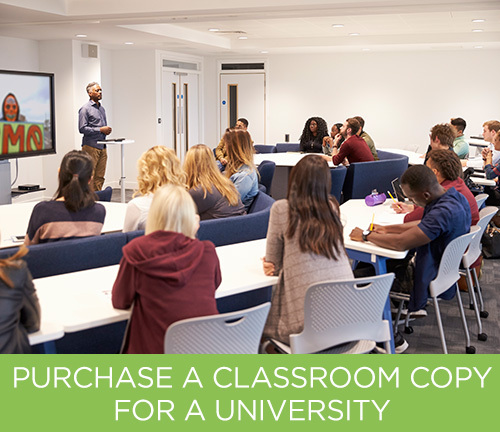 This Guide, which serves as the curricular cornerstone of the Educational Outreach Coalition, is meant to mobilize stakeholders in the educational community and in communities at large to think differently about how they consume information, how they interact with evidence, and how these processes feed into how we solve the problems that face us as a global community – such as climate change, food sustainability, and the management of public discourse. This film is a perfect fit for any curriculum that focuses on media literacy, biology, agriculture, ethics, genetics, sustainability, climate change, and global hunger. FOOD EVOLUTION and the STEM-aligned messages it conveys about the value of science, technology, innovation, and analytical thinking in daily life creates an opening for engaging and thought-provoking discussions. 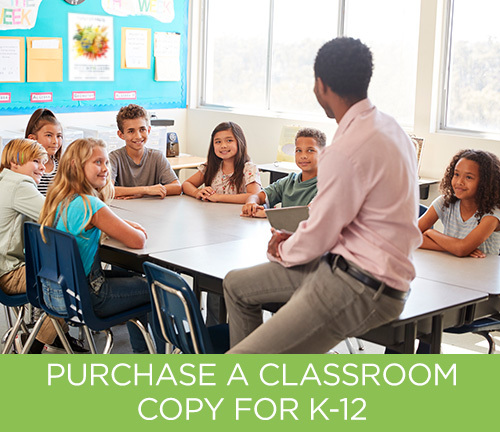 The film is now accompanied by a standards-based educational resource guide which includes discussion questions, screening guidelines, and procedural lesson plans for classroom use. 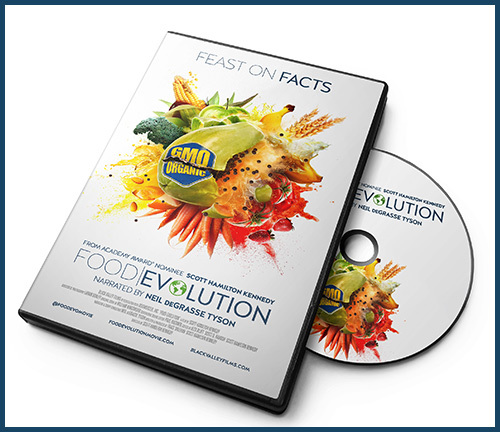 Aside from participation in this program, FOOD EVOLUTION educational DVDs for classroom use are currently available for rental or purchase, though educational streaming is not currently available. To partner, participate in, or support this program, please contact kim@bigpictureeducational.com. To preview excerpts of the guide, click here. 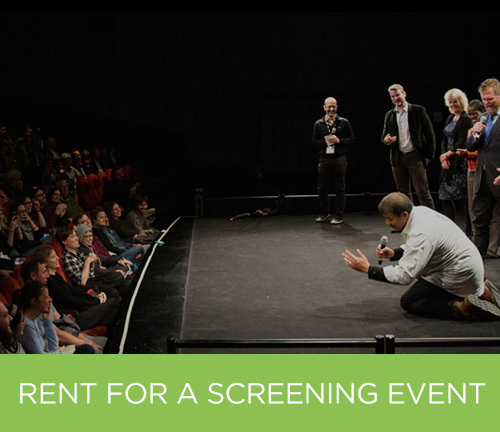 To rent or purchase the film and/or guide for educational use, refer to our screening license FAQ or contact us for more information.